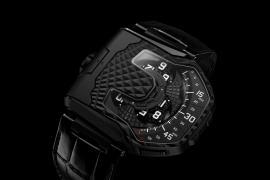 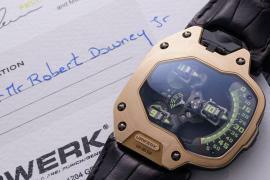 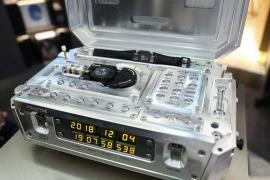 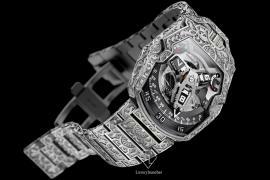 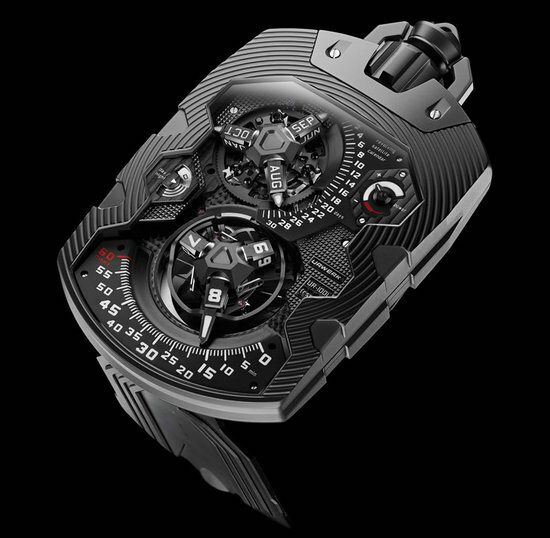 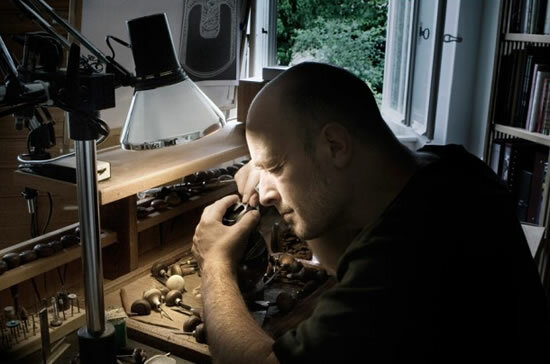 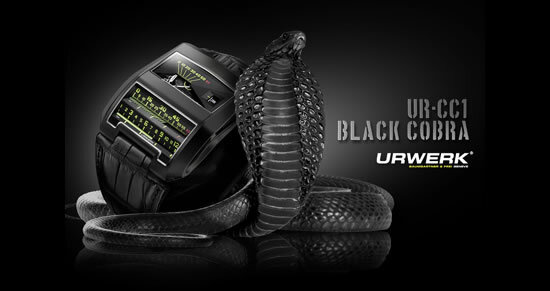 A ‘veritable talisman’ is how artist and URWERK co-founder Martin Frei describes the Urwerk UR-103 Phoenix. 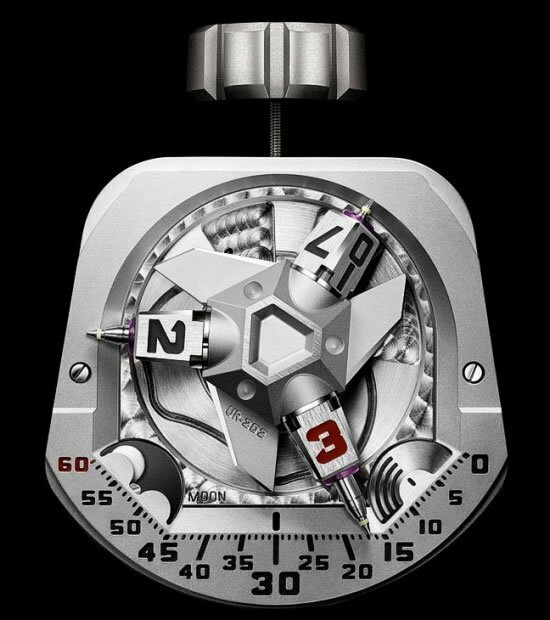 The watch is one of the entries for this year’s Only Watch – a biennial charity auction of one-of-a-kind watches created by many of the most renowned watch brands in Switzerland, proceeds of which go toward research for the debilitating disease known as Duchenne Muscular Dystrophy. 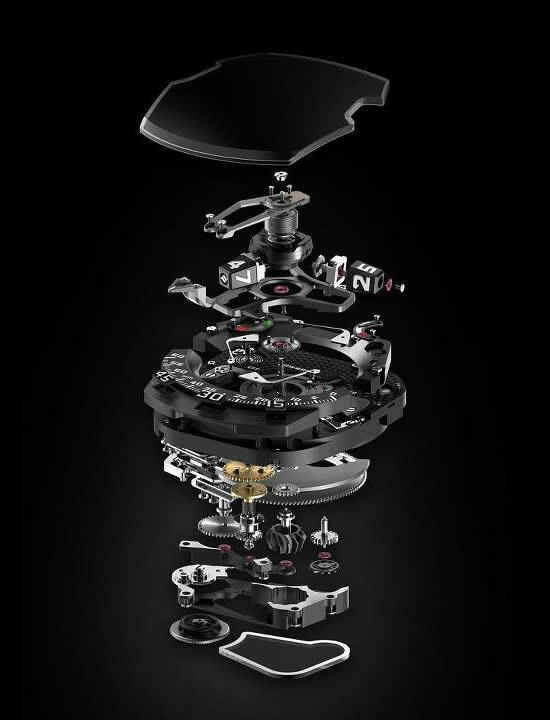 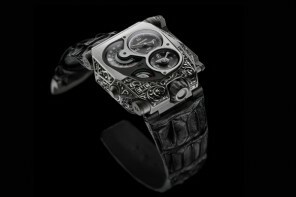 The ‘Phoenix Rising’ comes in a white gold case, hand-decorated by master engraver and artist Jean-Vincent Huguenin.